We are delighted to share a blog written by Yoana Todorova, a student at Sotogrande International School, Spain who is part of a team delivering a Global Goals project for the 2018-19 Global Goals Competition. Our biggest challenge at the moment is preparing to pitch the project to our school board – this is very nerve racking but we will overcome this challenge by asking for feedback for our presentation, watching Dragon’s Den, and practising. Our experience so far has been challenging, educational and really rewarding. In our Global Citizenship Programme (GCP) class we are passionate about the environment. We felt that a pressing issue in our community is the excessive use of plastic. 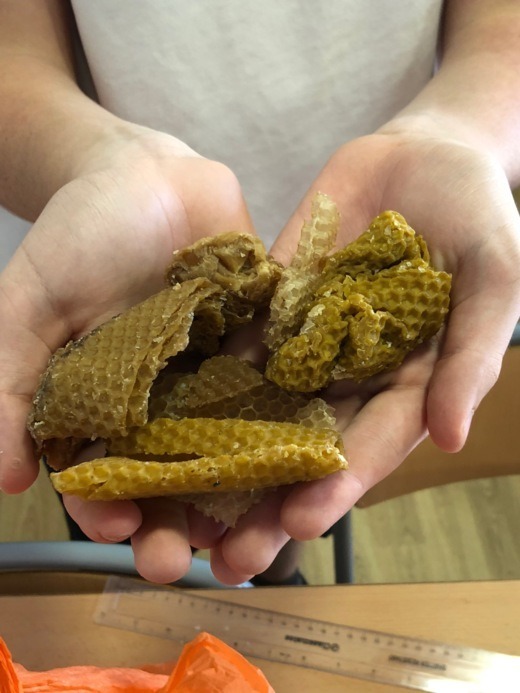 We came up with “Bee Green” – a social enterprise that creates beeswax wraps – a reusable and sustainable alternative to plastic food wrap, made using organic beeswax from a previous GCP initiative and donated second hand clothes. 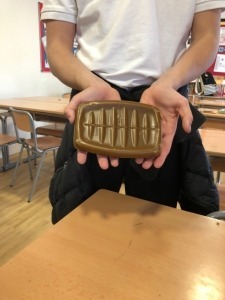 We are working in collaboration with our school’s student-led NGO, The Kindred Project, and helping to achieve the goals #2 – Zero Hunger, because our wraps preserve food for longer and beeswax has antibacterial properties, as well as goals #12 – Responsible Consumption and Production, because we are reducing the amount of plastic used. Through this initiative we are developing our ability to work as a team, as well as our planning and research skills, time management, creativity, organisation, commitment, and resilience. We learned about social enterprises (businesses that aim to benefit the community rather than aim to make profit). Of course, we learned how to make beeswax wraps, which was challenging and took many tries to get right. Being part of a project like this one is such a valuable experience, and we are so grateful to have this opportunity. You learn so many important life skills, and it’s a chance to tackle an issue that you are passionate about. We understand now that changing the world is achievable, and we are part of a global community that is doing it.